The Vorwerk Kobold VK200 in combination with the Kobold EB400 offers fully automatic floor detection. The excellent ergonomic design with its easily adjustable telescopic handle, lightweight construction and Swivel/Pivot joint, make the Vorwerk VK200 an extremely manoeuvrable upright vacuum cleaner. Outstanding cleaning results with low energy consumption, regardless of whether you are cleaning carpets, parquet or tiles. The Vorwerk FP200 Filter bags improves air quality for people with allergies, with an impressive 99% of allergy-inducing particles are captured. A full demonstration of the Vorwerk Kobold VK200 is available in all Godfreys stores - Click here to find your local store. Or to see how the VK200 would help in in your own home, you can click here to book a free in-home demonstration from a Vorwerk expert. With many comprehensive attachment options, the Vorwerk VK200 Upright Vacuum Cleaner can be converted into a complete and uniquely versatile cleaning system. 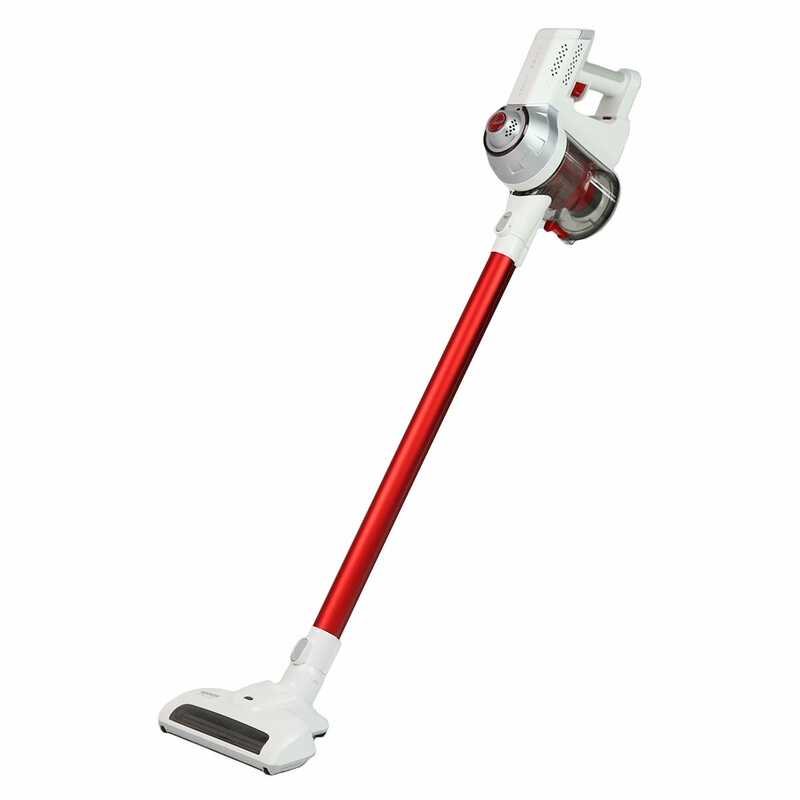 It is specifically designed to meet every cleaning expectation, and offers the right accessories for every possible need. Changing attachments is effortless and can be managed without bending down, all at the push of a button. Ready for action. Time to write history: The Vorwerk VK200 in combination with the Vorwerk EB400 powerhead offers fully automatic floor detection. Ultrasonic Sensors detect all floor conditions and automatically adjusts the power to suit the floor setting. Whether it’s hard floors or carpets – the VK200 Cleaning System has it covered. The excellent ergonomic design with its easily adjustable telescopic handle, lightweight construction and swivel joint, make the Vorwerk VK200 an extremely manoeuvrable upright vacuum cleaner, and allows for a back-friendly posture. Conveniently located on the handle grip, the main power switch is right where you need it to be. By customers who purchased the Vorwerk Kobold VK200 Upright Vacuum . Exceptional service, support and deals. Been coming to the Ringwood store for 10 years now and always experienced outstanding customer service. Had the odd product fault which have always been dealt with without any hassle. Wouldn't go anywhere else to buy a vacuum or get it serviced. I find it lacking in quality, even when assured it was well designed. It has major design flaws resulting in a frustrating piece of equipment. Excellent machine, and does the cleaning so efficiently with little effort on our part. Simply the best I've ever used! High quality vacuum cleaner. Very quiet and easy to use. Much much better than my previous purchases, easy and stronger . Love it and does a good job. Easy to use. The Vorwerk Kobold Upright vacuum cleaner is, by far, the best and the most superior vacuum cleaner that I have ever purchased. We have spent numerous years purchasing vacuums that are cheaper and as a result have spent a small fortune on them, never to have a decent one. They are either hard to use and noisy. 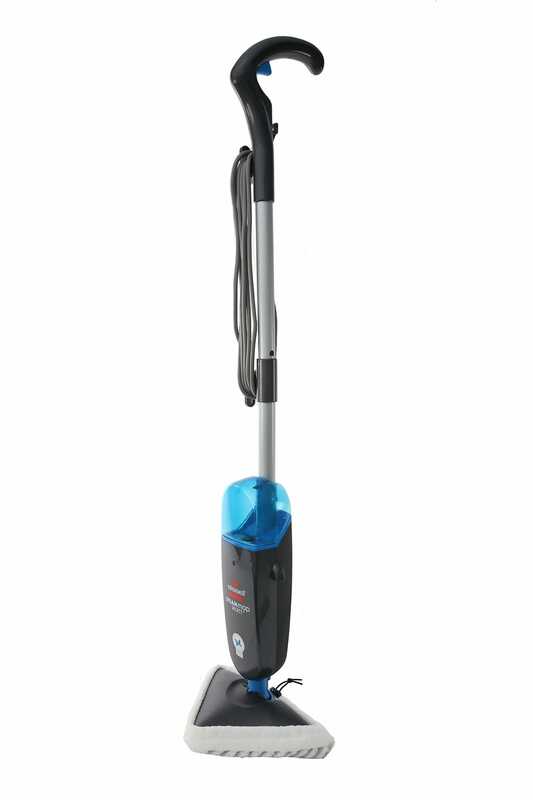 If we had only just found this one, and yes it is expensive, however, when you get older, vacuuming a larger house can take its toll, this vacuum has made it a pleasure again and the result is a very clean house but not with an exhausted user. Thank you Vorwerk, we plan to get many years of pleasurable cleaning from this vacuum. I felt bad when I arrived home (yes, a little guilty), kept it in the box for a week but now can't stop using it. Automatically adjusts from our polished concrete, to floor rugs to carpet. Love Love Love! Excellent service from Michael at Godfreys Logan Rd, Mt Gravatt. he was so patient and showed us all the aspects of the Vorwerk Kobild Upright. Went in to buy a new Vacuum at Hornsby. The sales professional was second to none. I ended up buying the top of the range vac thAt I am very happy with. The service was exceptional. I have a small business and I wish I had staff like yours. Friendly, helpful and relaxed; knew the products well and gave good advice; no pressure. Very helpful and conscientious salesman. First off all they have very skilled salesmen.and explained in a professional way the proos and against the product and on a nice way and very pleasant way with out pushing I have bought from the firm for 38years thank you. Service from Godfreys in Gunghalin was good. I have not had good service in any of the other Godfreys stores in Canberra. I entered many but always felt that I was not welcome in the store. I dont know why I entered the Gungahlin store but I am glad that I did. The representative staff very helpful, friendly ,has a knowledgeable talant to explain every thing in a quick manner and short time . I left them as a friend and that not easy to happen . Good price and very good service. Followed up with extra products, gave me extra cleaning cloths . The staff member who served us listened to our issues with our current vacuum cleaner and then recommended and demonstrated some options that would be suitable for our needs. He was knowledgeable about the various products and allowed us to try them. Fantastic sales approach. Walked in with a Dyson repair (yes, my bad!) and walked out with a new Vorwerk Kobold Upright VK200 which I totally love!